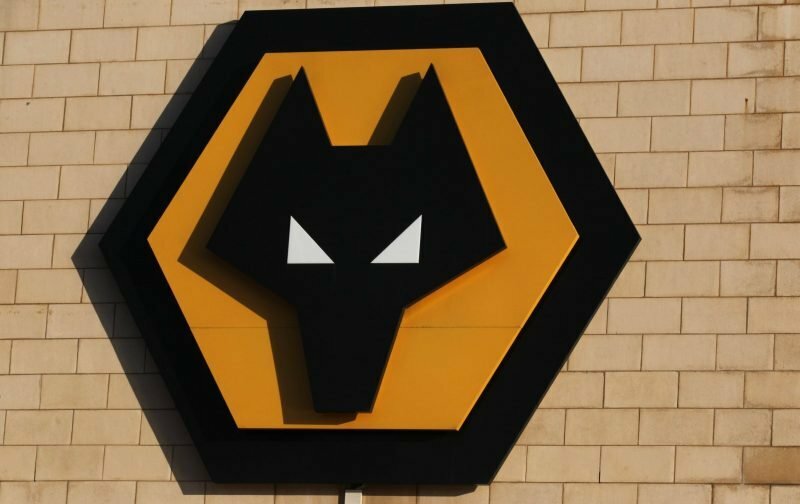 Ruined: This Wolves hot prospect will seriously regret not leaving Molineux this summer | The Transfer Tavern | News, breakdown and analysis on all things football! 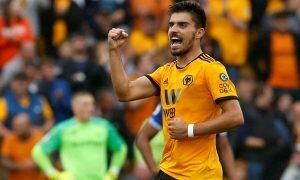 With all the spending at Wolverhampton Wanderers, some players are likely wondering what role they have to play in the coming season. With the money coming into Wolves from ownership group Fosun International, the Molineux outfit have assembled a very strong side. This window has seen a host of new signings, many of a real quality. Portuguese international goalkeeper Rui Patricio has signed, along with Joao Moutinho from Monaco. This calibre of signing is certainly uncommon of certainly uncommon for a side just promoted into the first tier. Relegation fears will be a long way from the minds of most Wolves fans. The downside to this investment in stand-0ut talent, is opportunities for young players will be limited. With the pressure for results in the Premier League, and the level of talent at the club, it seems unlikely young talent will get too much of a look-in. One player who should exit Molineux this summer is 20-year-old Irish midfielder Connor Ronan. He spent a large portion on loan with South Coast side Portsmouth last season. 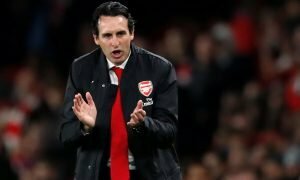 The midfielder is a technically gifted talent, who needs first team football to aid his development, as he is perhaps slightly lightweight and his decision making can be poor. He has represented Ireland throughout the youth levels, showing how highly rated his talent is. He is an attacking and creative midfielder who would be an asset for several Championship sides going forward. With it being almost sure his chances will be limited this season, Ronan should push for an exit from Molineux. A move to a League One or Championship club where he could get regular game time would hone his skills, and push him on more than sitting on the bench or playing under-23 football at Wolverhampton Wanderers. 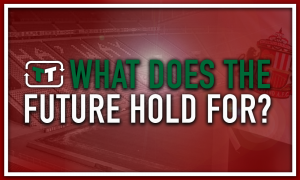 What does the future hold for Sunderland?